As a Chinese, we love Hot Pot as it is delicious for the entire family. 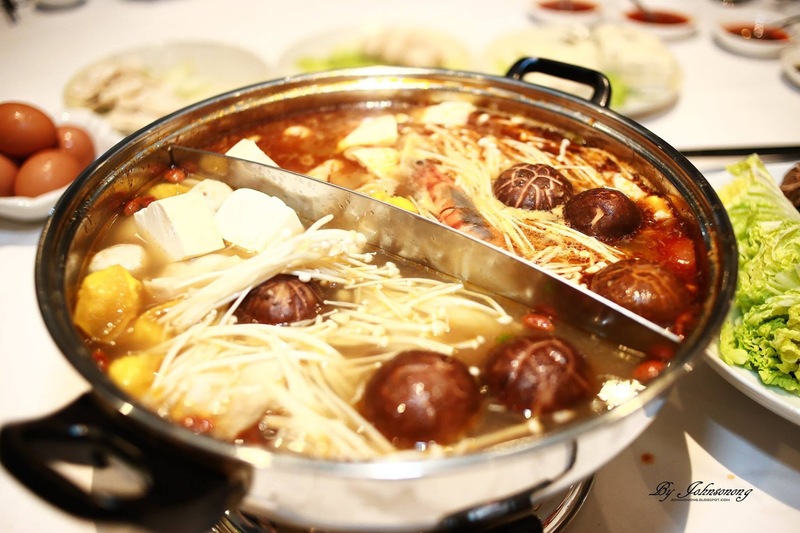 Hot pot is a soup with a variety of fresh ingredients in a simmering pot of soup stock to enjoy together with family and friends. 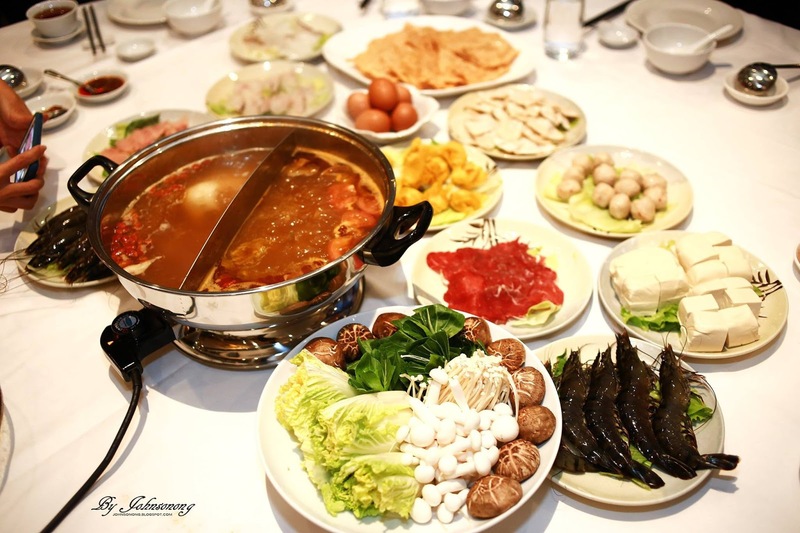 This time, let’s get together with family and friends at Dynasty Restaurant, Renaissance Kuala Lumpur Hotel for a do-it-yourself hot pot meal that is healthy and deliciously fun. Available daily for dinner only, diners can choose from the a la carte selection starting from RM 8 nett or opt for the all-inclusive set menu at RM 68.80 nett per person for a minimum of two persons. 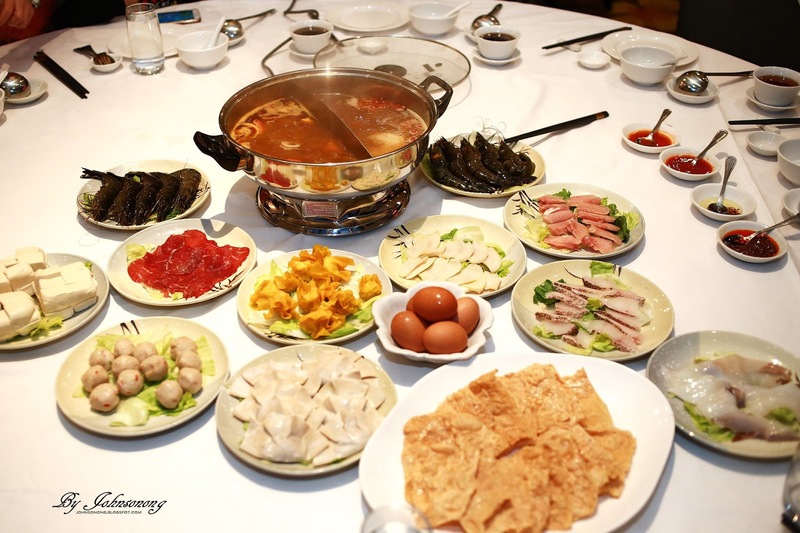 “Hot pot is a meal for sharing where everyone cooks their own food right at the table. Freshly prepared ingredients such as thinly sliced beef, fish fillet, chicken, freshwater prans, dumpling, wontons, eggs, tofu and vegetables are presented raw on the side. 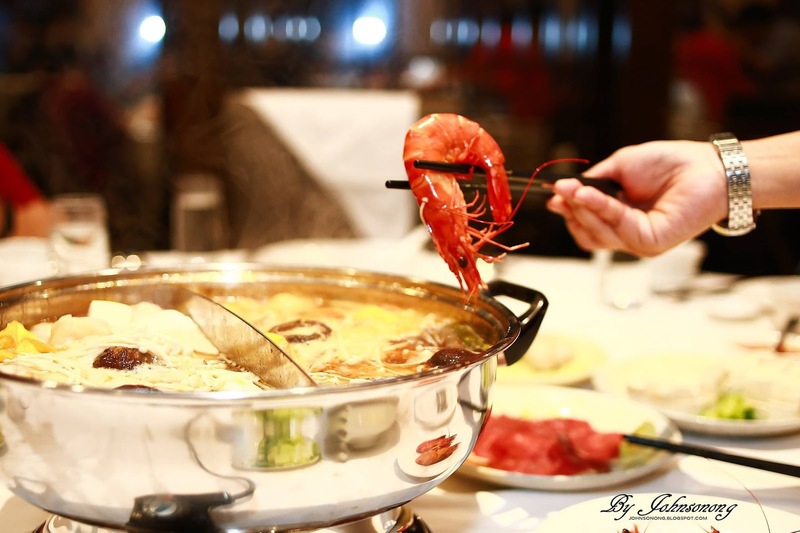 As they eat, the rising steam, bubbling broth and the sharing of food work their warming magic,” expresses Executive Sous Chef Kok Chee Kin. With a pot filled with simmering broth of herbal chicken, superior clear soup, vegetarian corn soup or tom yum, the fun begins when diners gather around the table with chopsticks in hand to pick up the slices of meat or vegetable and swirl around the simmering tasty broth for a few seconds to cook. Once cooked, they can be enjoyed with three different and flavourful dipping sauces. The best part of a hot pot meal is towards the end when the broth has thickened and its flavour is enhanced, an excellent moment for soaking in the noodles or more of the beef and vegetables. 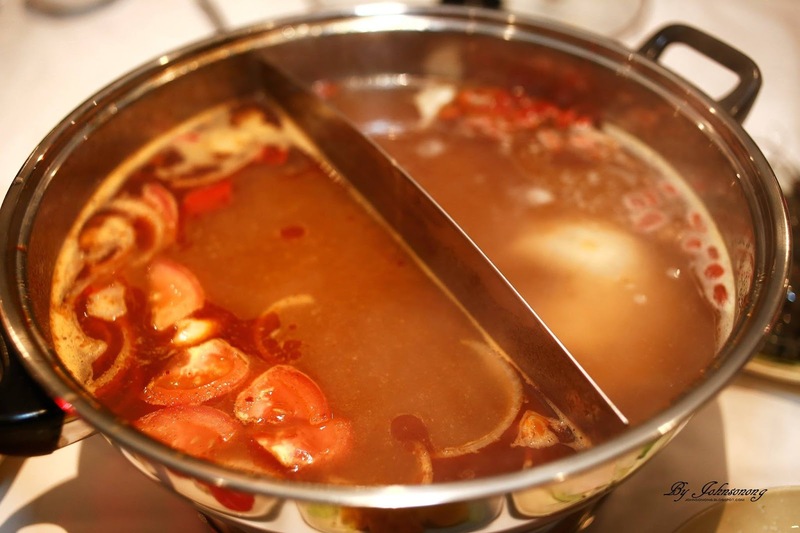 Diners can also choose to start all over again with an extra broth.